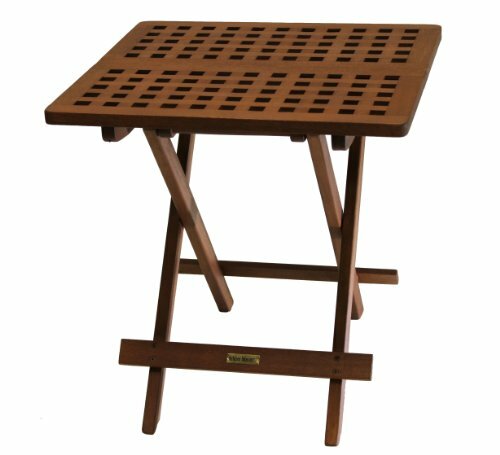 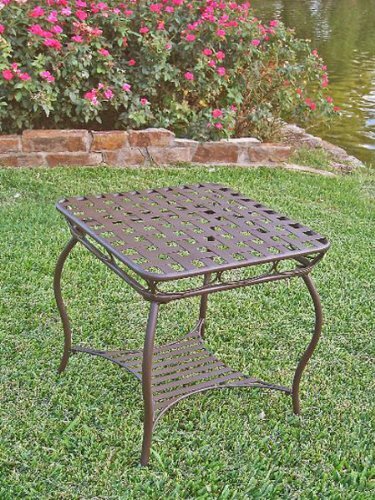 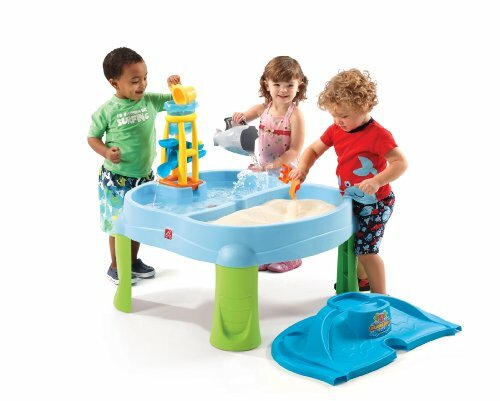 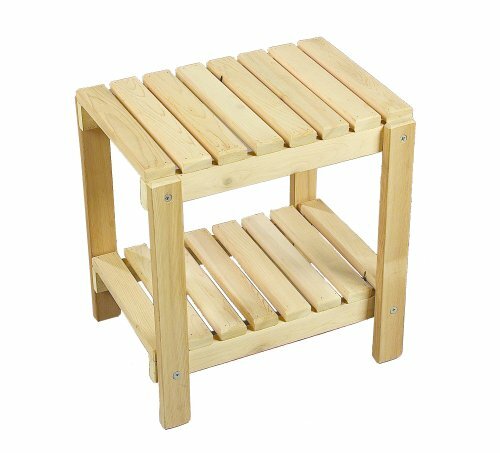 The Santa Fe Iron Side Table will add a convenient resting place for drinks and snacks while you relax! 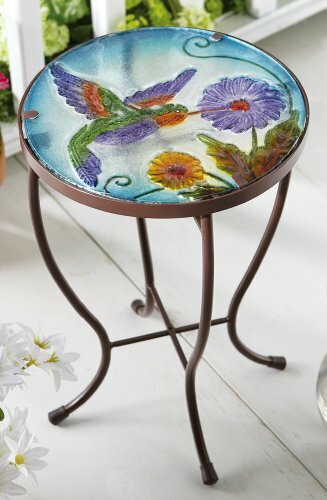 This metal side table features a unique nail head design. 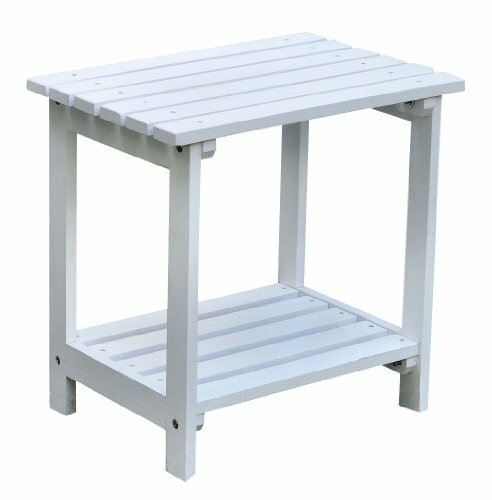 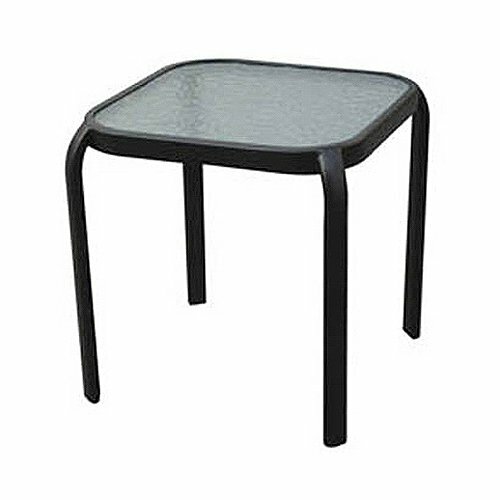 This accent table features a powder coat painted finish to make this table weather resistant Strong, metal construction makes this table extremely durable The table top has an elegant lattice design A bottom shelf for additional storage Assembly level/degree of difficulty : Moderate.